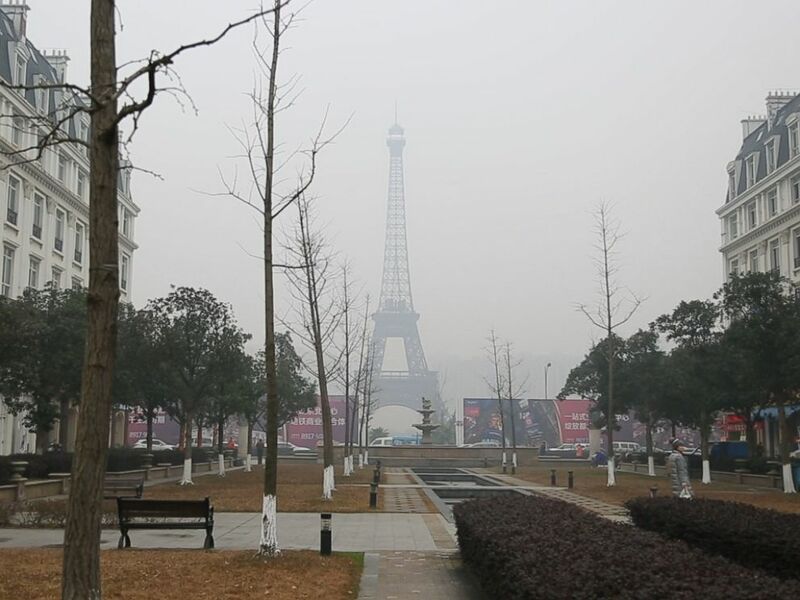 In the suburbs of the eastern Chinese city of Hangzhou, people don't need to get on a plane to see the Eiffel Tower. Interested in ABC News VR? Add ABC News VR as an interest to stay up to date on the latest ABC News VR news, video, and analysis from ABC News. That's because Paris is right in their neighborhood. Tianducheng, or "Sky Capital City," is a real estate development modeled after the city of lights, right down to a version of the Eiffel Tower that is one-third the height of the real one. "I think [it's] a little strange," Rachel Ni, who moved to Tianducheng six years ago, told ABC News' "Nightline." "I don't like it here." Click the video player below to interact with a 360-degree view of China's replica of the Eiffel Tower or watch in virtual reality via the Jaunt app for iOS, Google Play and Gear VR. Unlike the real Paris, laundry hangs in full view everywhere in Tianducheng, even on trees, and the fountains are dry. Many apartments are empty, and few stores are even open for business. "I live here because it's cheap. In Hangzhou, this is very, very cheap," said Ni. "The environment is good, especially for the baby." Tianducheng's version of the Eiffel Tower is one-third of the height of the real one. To Ni, her view of the fake Eiffel Tower is embarrassing. "No people will think it's cool, no people. And some people, I think, want this removed. It's fake. It's not the true [one]," Ni said. 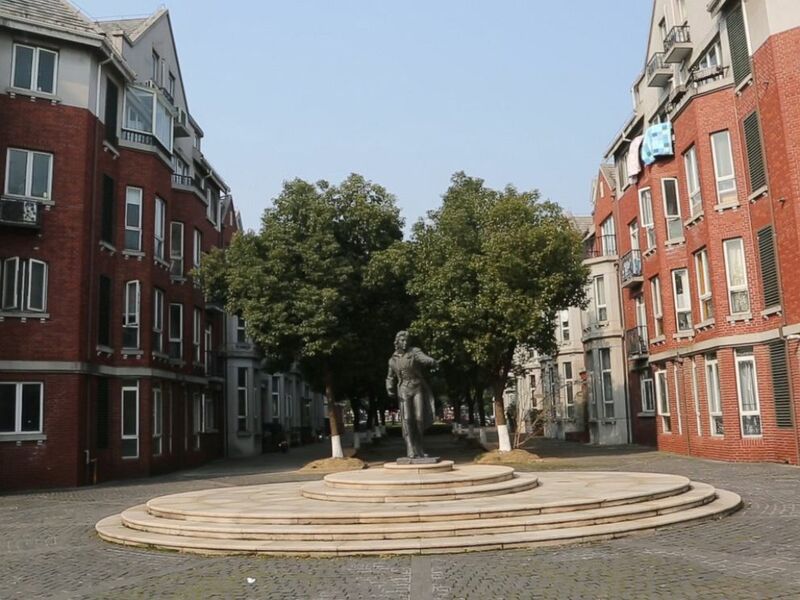 Tianducheng is not the only place in China where architecture has been copied from a different country. Two hours away in the Chinese city of Suzhou, known for its unique architecture and waterways, there are dozens of duplicated bridges, including a version of Paris' Pont Alexandre III and a mutated clone of London's famed Tower Bridge, featuring four towers instead of two. 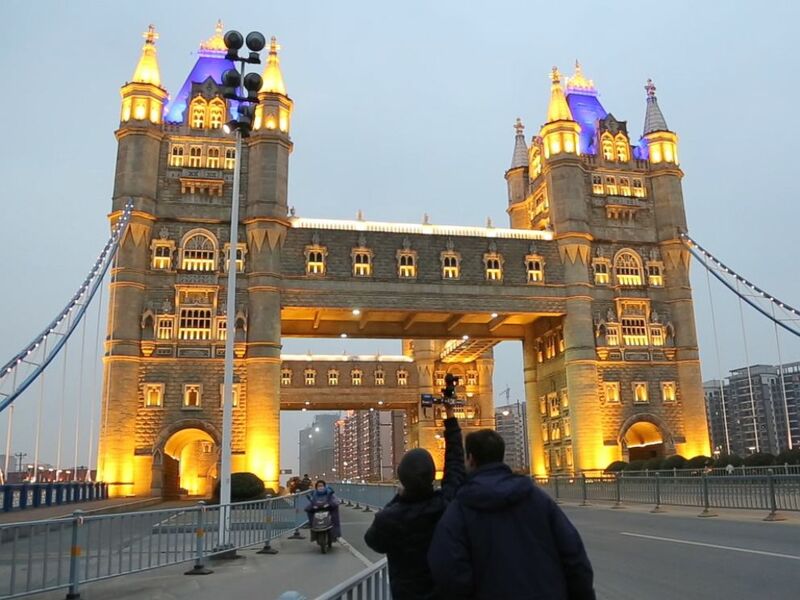 In the Chinese city Suzhou, there are dozens of duplicated bridges, including a clone of London’s famed Tower Bridge, featuring four towers instead of two. And outside of Beijing, past the Great Wall, there is a version of Jackson Hole, Wyoming, complete with cowboys, a church and Route 66 (which doesn't actually run through the actual Wyoming). And China's Jackson Hole homes have sold well. Realtors showed "Nightline" a home that cost almost $2 million because it's only about an hour and a half away from the Chinese capital. 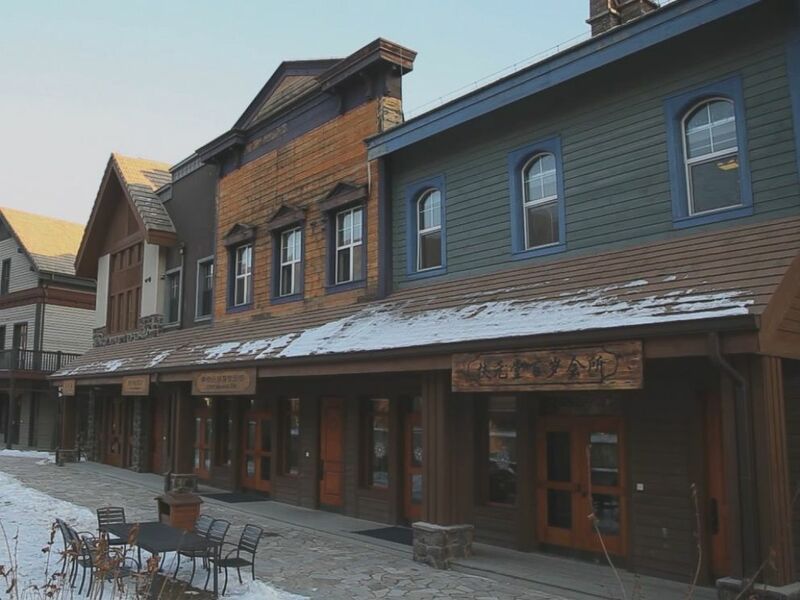 Outside of Beijing, there is a version of Jackson Hole, Wyoming, complete with cowboys, a church and Route 66, which doesn’t actually run through the actual Wyoming. One reason for these architectural oddities is that modern China's concept of history has changed over the years. When the Chinese economy started to skyrocket in the early 1990s, people wanted a new house to make them feel successful, so they duplicated architecture from other countries. Author Bianca Bosker calls this phenomenon "duplitecture." "China's copycat and 'duplitecture' enthusiasts have chosen a very specific range of styles and countries to copy. Among the options, there is no Cleveland town. The cities and landmarks we see copied over and over again in China are those associated with countries and cultures that oftentimes command a lot of influence and often a lot of wealth," Bosker told "Nightline." "These 'duplitecture' developments have become so embedded in parts of Chinese culture that I was surprised to hear...this idea that the way to live best was to eat Chinese food, drive an American car and live in a British home." Not all of these developments, however, are drawing large numbers of residents. And recently, the Chinese government announced that these knock-off cities are “at odds with Socialist core values” and says it wants to rename them. Thames Town was supposed to be busy and filled with residents, but since they never came, it’s now mostly used for wedding photos. 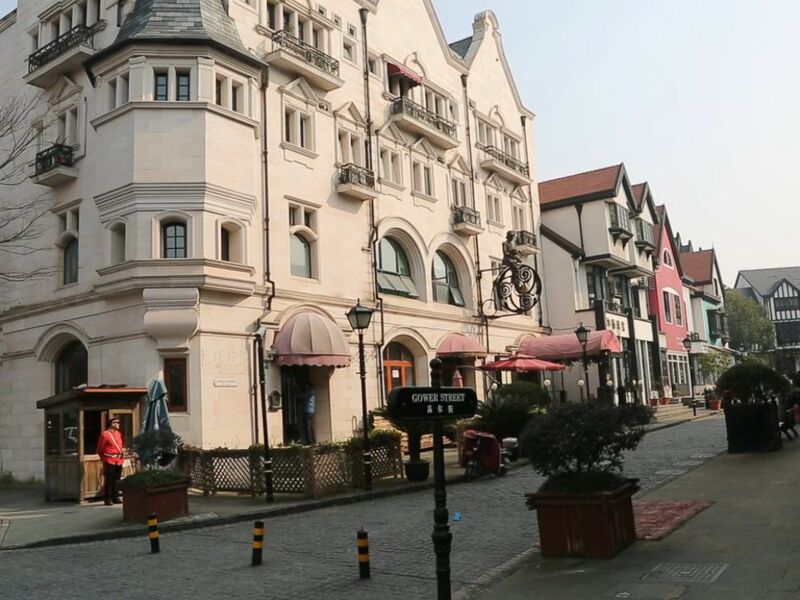 In the suburbs of Shanghai, there is a place called Thames Town, which is modeled after London. Besides its Tudor architecture, Thames Town has a Harry Potter statue, a Winston Churchill statue, the iconic red phone booths and security guards dressed in British uniforms. 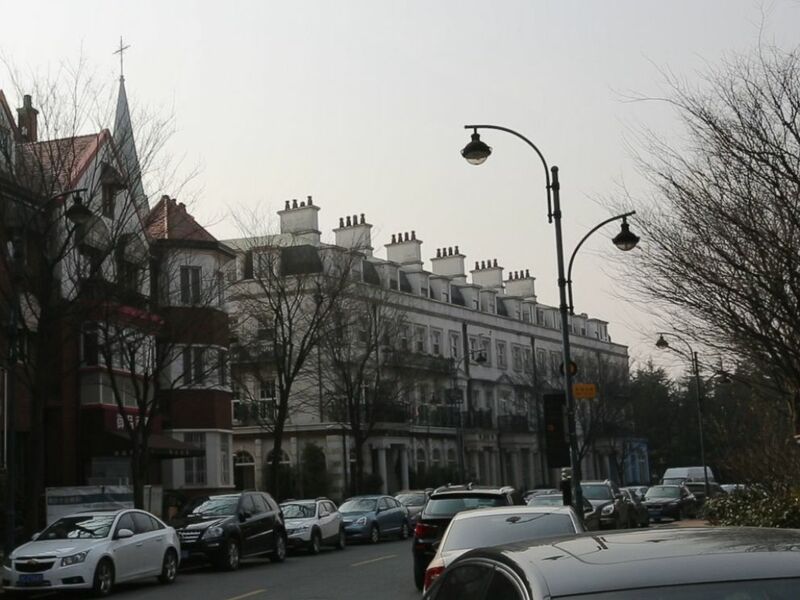 In the suburbs of Shanghai, there is a place called Thames Town, which is modeled after London. Thames Town was supposed to be busy and filled with residents, but since they never came, it's now mostly used for wedding photos. Besides its Tudor architecture, Thames Town has a Harry Potter statue, a Winston Churchill statue, the iconic red phone booths and security guards dressed in British uniforms. "There is not an endless appetite and insatiable demand for more and more housing, apartments and so forth. In that regard I think these duplitecture developments are part of the wakeup call to the Chinese government that that idea of 'build it and they will come' that they have been able to rely on is no longer perhaps going to stay true," said Bosker.